The World Library Foundation is the world's largest collection of Books and Articles in electronic format. Founded in 1996, the World Library Foundation is a global coordinated effort to preserve and disseminate digital facsimiles of historical books, classic works of literature, serials, bibliographies, dictionaries, encyclopedias, and other heritage works in a number of languages and countries around the world. World Library Foundation is a IRC 501(c)(4) Organization, organized Not for profit, but operated exclusively for the promotion of social welfare. Our mission is to serve and aid the public, students, and educators, by providing the world's most complete collection of electronic books, documents, and articles online, as well as offer a variety of services and resources that support and strengthen the instructional programs of education, elementary through post-baccalaureate studies. 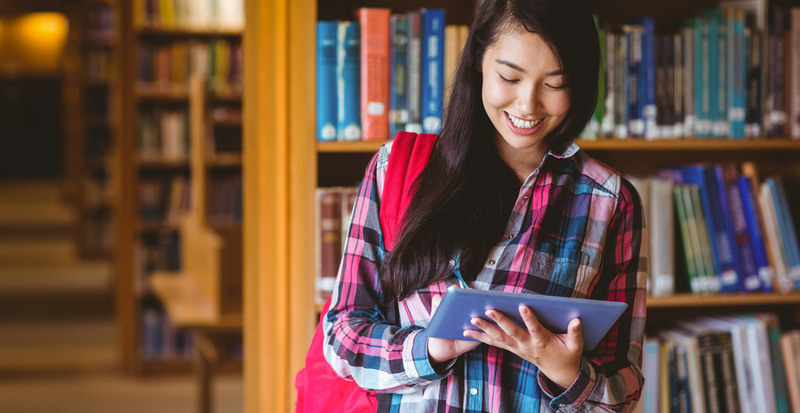 As a member of the World Library Foundation, you will be able to access all of our millions of digital eBooks to read online or download and save for later. All of the eBooks are portable PDF file formatted, and all Audio eBooks are portable MP3 file formatted. These formats have been specially designed to be cross platform compatible with all PCs, Laptops, PDAs, Kindle DX, Kindle 3 iPad/iPods, eReaders, or Smartphones. Ideal for researchers, Students, Professionals, or Individuals who are interested in accessing intellectual properties to our digital shelves via the World-Wide Web. Membership allows you to search, browse, and read online, as well as save to your personal bookshelf or download to your PC or smart device. There are four divisions within World Library Foundation, which meet the different needs of our clients: Membership Support, Acquisitions, Cataloging, and Technical Services. Our award-winning eBook collection and eDocuments are perfect for either academic research or a relaxing evening read. 21st Century, Action Adventure, Biography, Classics, Drama, Education, Elizabethans, Esoteric, Fiction, Folklore, Children's, Gothic Tales, History, Liberal Arts, Mystery, Non-Fiction, Poetry, Political Science, Pulp Fiction, Religion, Renaissance Thinkers, Science, Science Fiction, Western, Europa, Eastern, Professional. The World Library Foundation and its branches are NOT affiliated with any governmental agency or department.